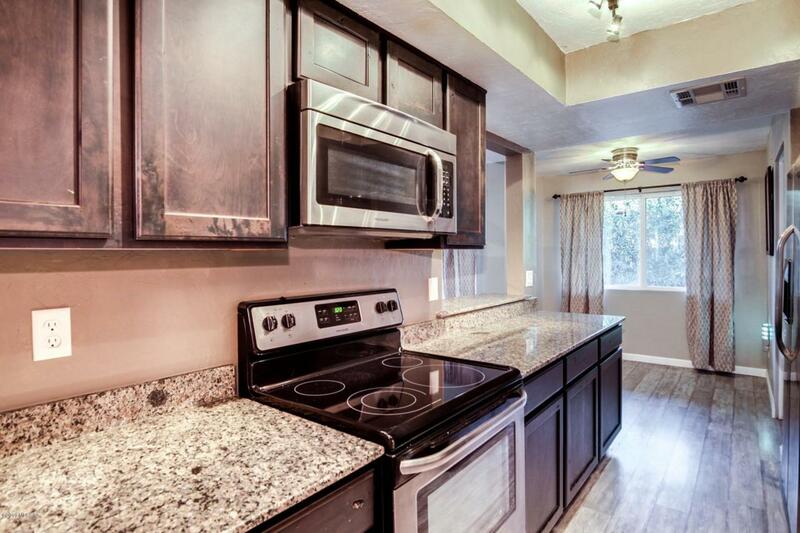 Beautiful, 2bd/2ba modern, single story townhome located in the Limberlost Village subdivision. Updated throughout with new flooring, new lighting fixtures, new paint, remodeled bathrooms with custom tile and many designer finishes. 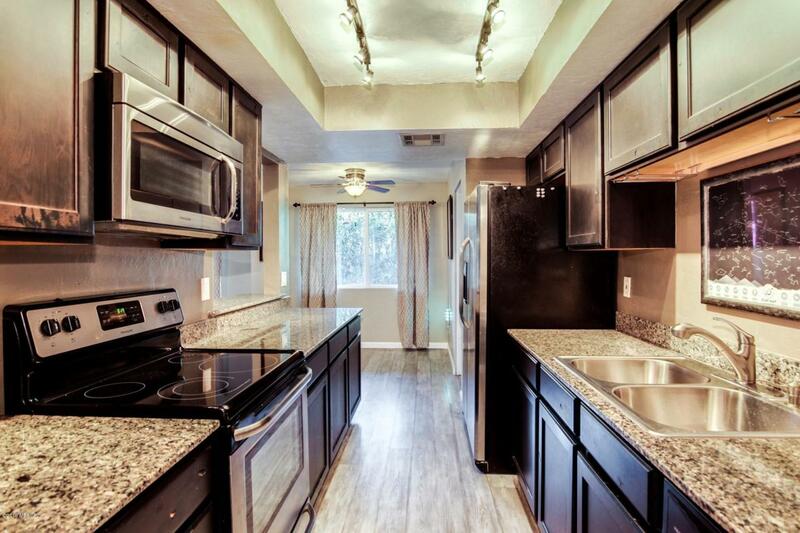 Gorgeous kitchen w/ stainless steel appliances and granite counters. 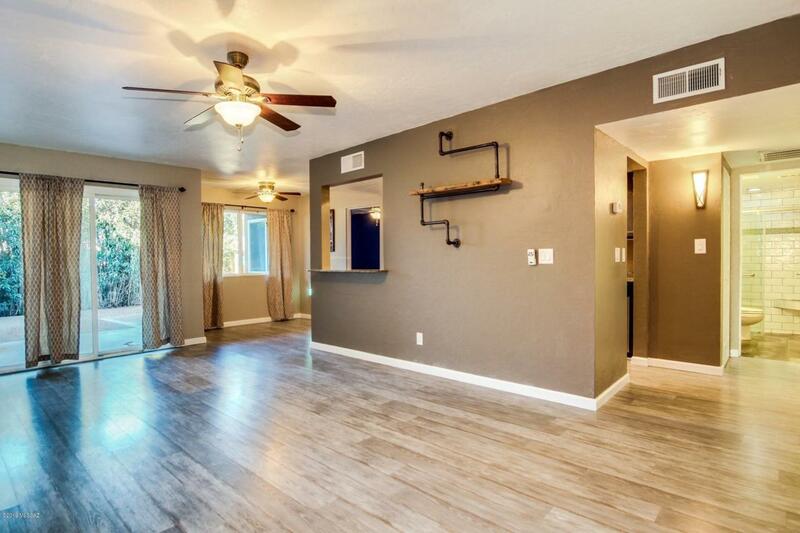 Home boasts a split floor plan, charming breakfast nook off kitchen and great room overlooking the spacious patio and yard. New washer/dryer, roof resealed in '18 and new water heater. 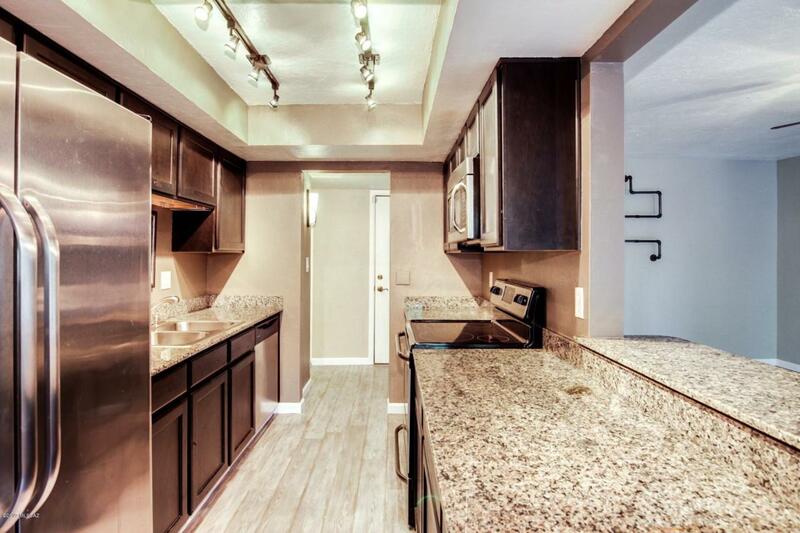 Close to many amenities, restaurants and shopping. Also Community pool!Truly a must see! !